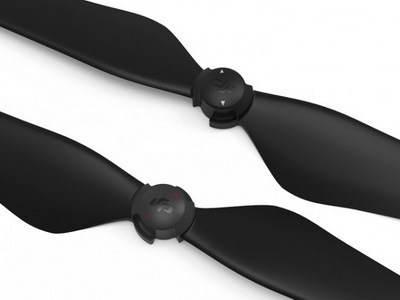 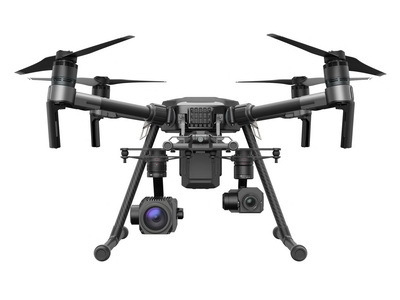 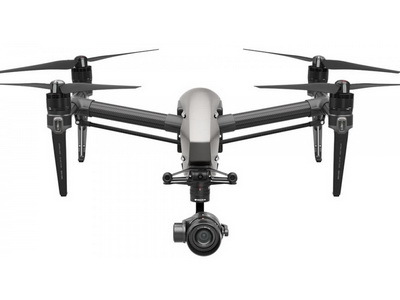 DJI Matrice 200 QUADCOPTER High-performance motors paired with 17-inch propellers ensure stable flight in strong winds. 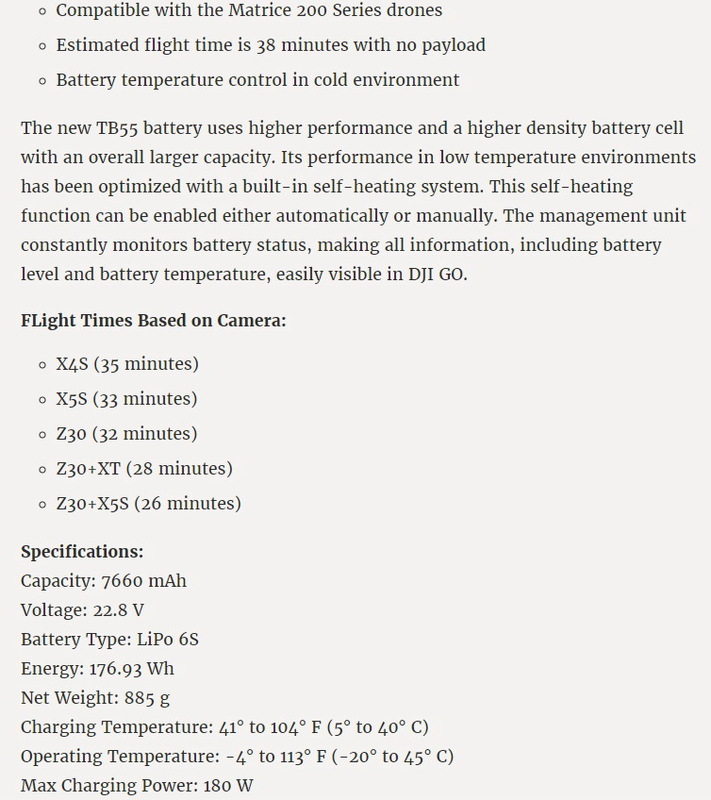 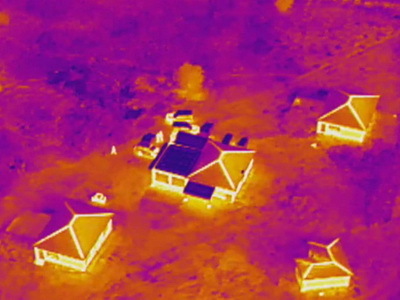 The new dual-battery power system automatically heats batteries when flying in sub-zero temperatures. 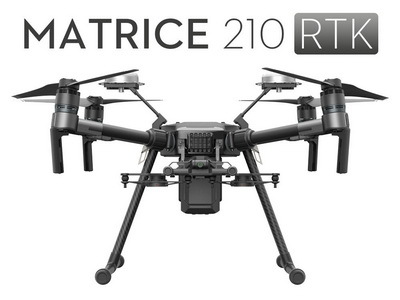 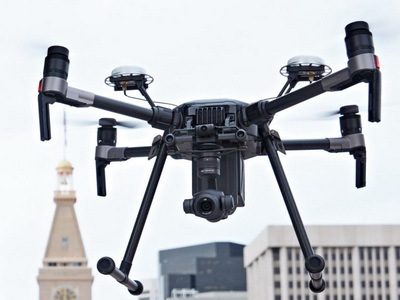 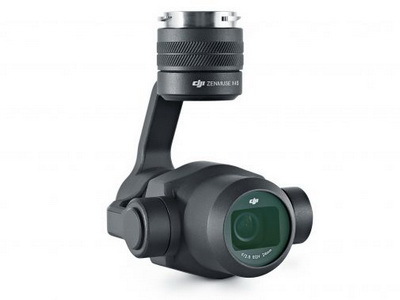 DJI Matrice 210 RTK. 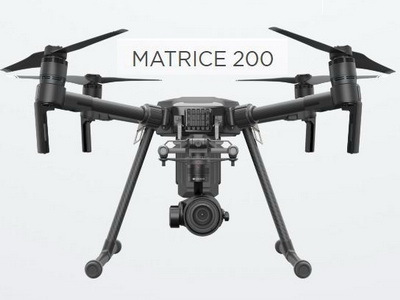 The M210 with RTK, which allows for centimetre-precise positioning. 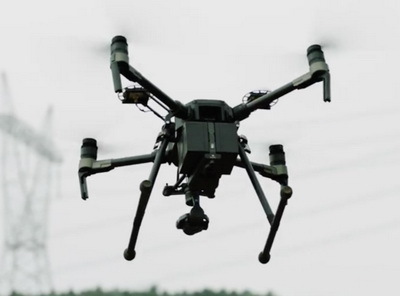 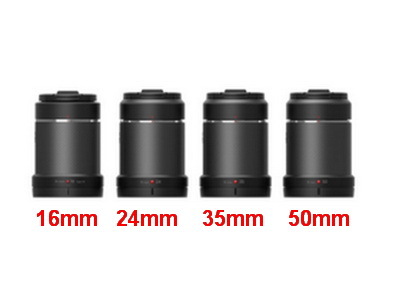 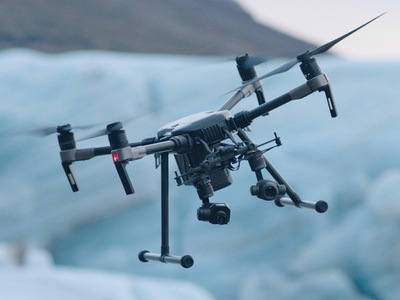 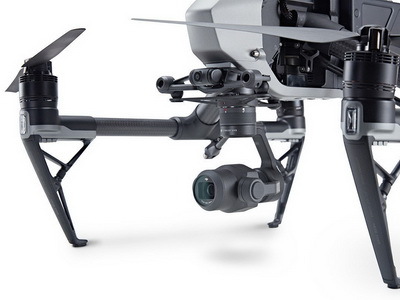 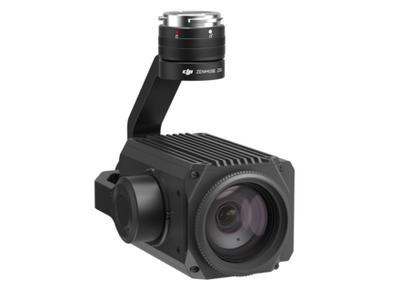 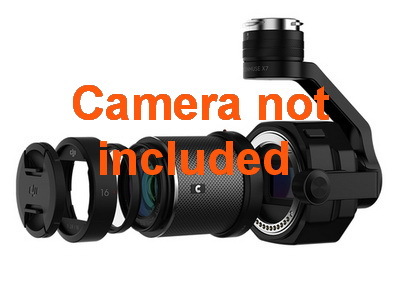 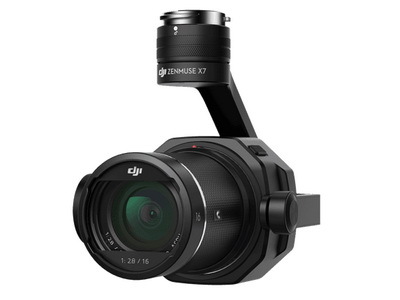 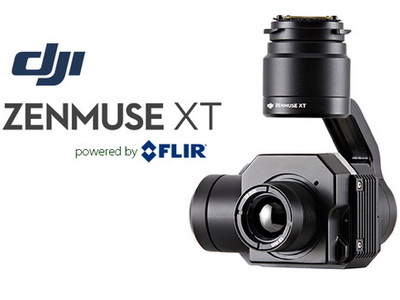 DJI M210 builds on the features from the M200 with the ability to mount multiple payload configuration., One single downward facing gimbal, dual downward-facing gimbals, or one upward-facing gimbal. 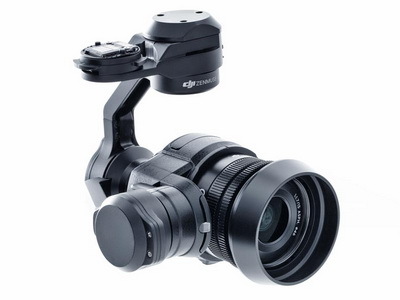 Included CrystalSky monitor and Cendence remote. 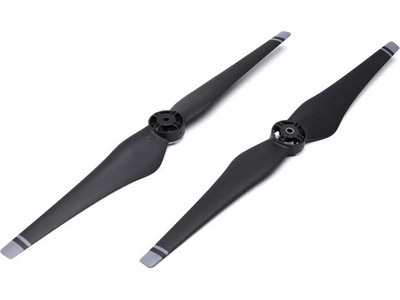 MATRICE 200-PART04-1760S Quick Release Propeller.